After 15 rounds of Legacy, with a total of 1,469 others eliminated, only eight players remained in the running for the fame and the fortune, the title and the trophy. Find out more about these people here! 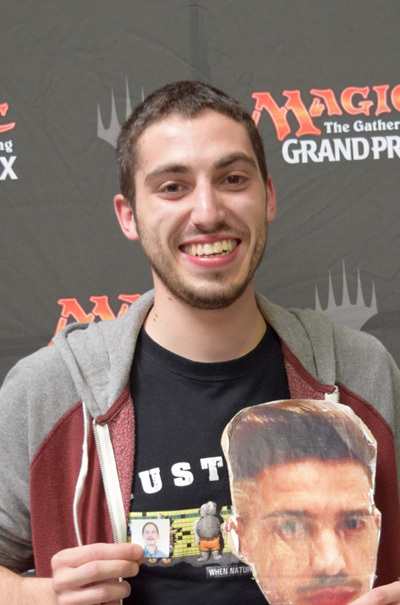 Multiple cash finishes at Grand Prix. What deck did you play and why? Omni Sneak. 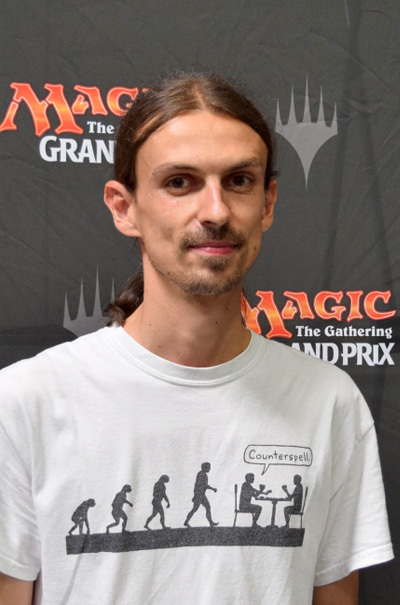 I never play Legacy and Niels Noorlander said the deck was sweet. What changes would you make to your deck and why? Play a Daze in the sideboard because nobody expects it anymore. What's the most important card in your deck? 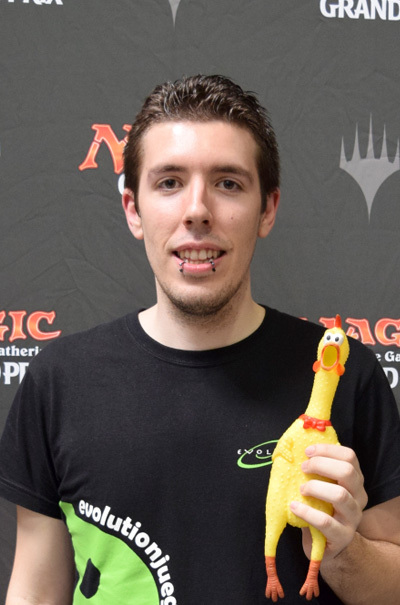 Pro Tour Avacyn Restored champion, four Grand Prix wins. 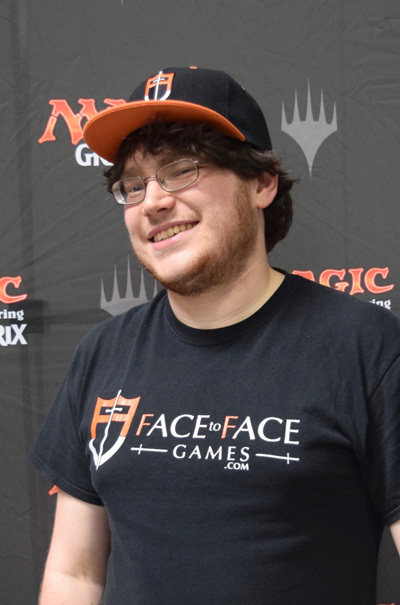 Co-founder of Team Face to Face. Once beat Seth Manfield in a match of Magic. Grixis Delver. Ben Friedman told me to. I would cut the main deck Cabal Therapy for some blue spells. Maybe add Abrupt Decay to the sideboard for all of these Chalice of the Void running around. Won MKM Prague, won MKM Rome, won MKM Madrid, and won Ovino 2015. Storm. Because counting to ten is easy. I tested the deck a lot and would make no changes. 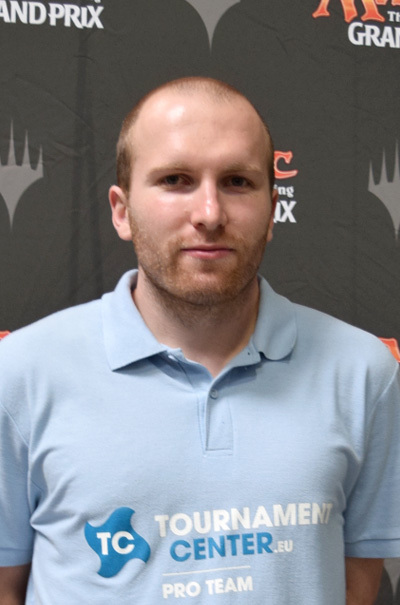 Pro Tour Top 8, Grand Prix win. Shardless Sultai. My friend Zuzy had all the cards. I also didn't have much time to test and the deck plays all the good cards. Probably play another deck. Or play this more and see if some matchups are solvable. Lands is a very bad matchup, Miracles isn't great. You actually don't have any great matchups. Top 32 at Grand Prix Lille and Grand Prix Kyoto. Miracles. To get Counterbalance banned. Mountain in the sideboard wasn't very effective; Shardless Sultai plays more Creeping Tar Pits and less Wastelands. Sensei's Divining Top/Brainstorm. 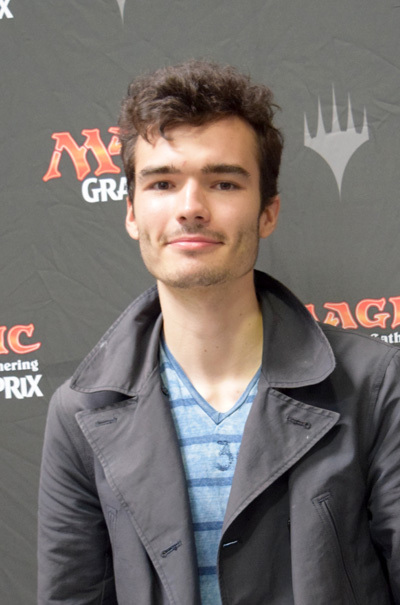 But the second Mentor got me the most wins, courtesy of Maxime Gilles. First at Vintage Italian League, first at Legacy Italian League. Temur Delver, because I always play those colors. I wouldn't make any change. 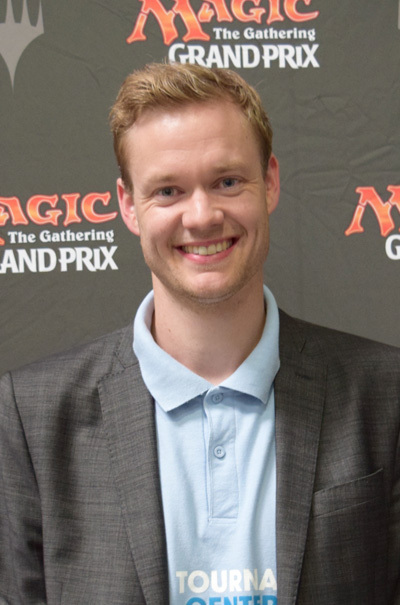 2014 World Magic Cup win, 2013 Grand Prix Strasbourg win, two-time Danish national champion. Mono-White Control [actually Death and Taxes]. Good deck, interesting to play, have had lots of practice. Meeting Claire Dambron. 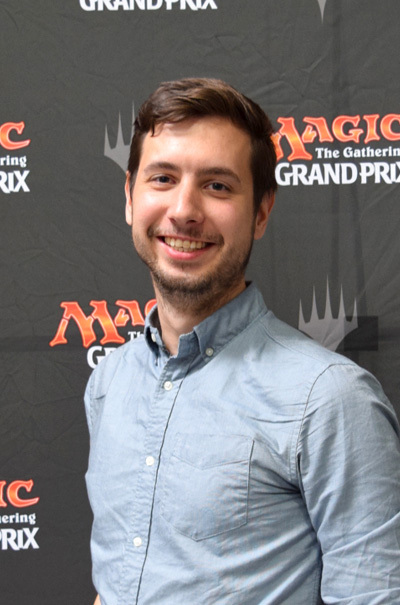 Ninth at Grand Prix Brussels, 40th at Pro Tour Berlin. Grixis Delver. I didn't playtest that much and it's a deck I'm used to. Also, I love the Gitaxian Probe/Cabal Therapy/Young Pyromancer synergy.